The Detroit offers functionality and style. 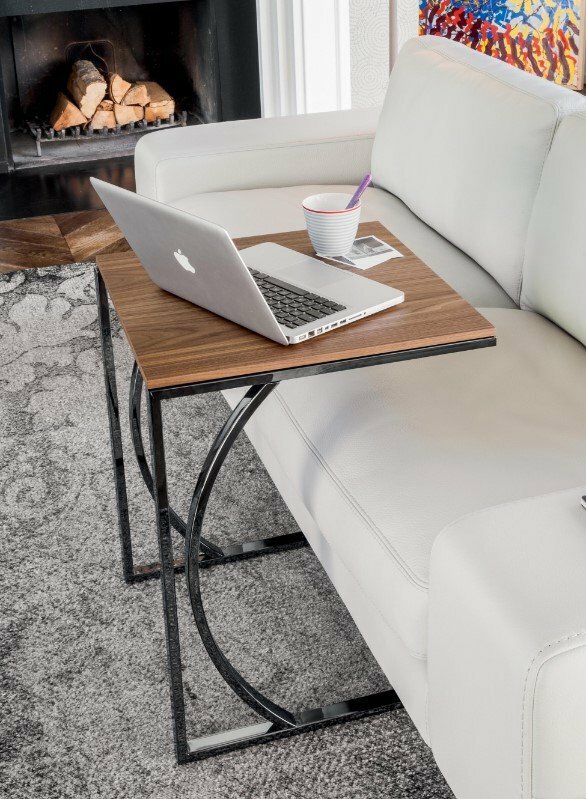 Designed to occupy as little space as possible, the Detroit will work in any room. 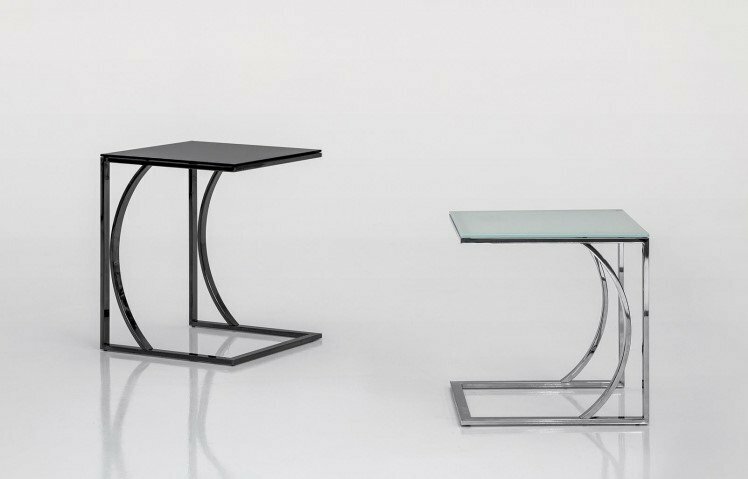 The structure is available in chromed metal, black chrome, or carbon gray. 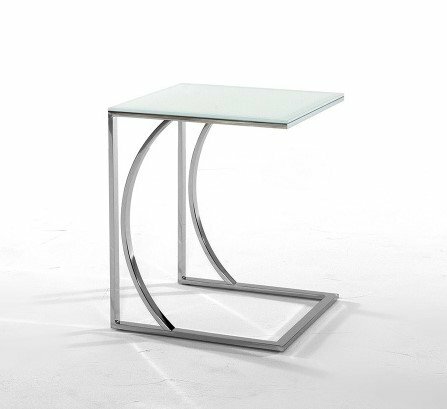 The top is available in extra clear white glass, Canaletto walnut, dark oak, or a variety of porcelain finishes. Please contact us for pricing on options other than those priced here.